In early exchanges, shares in SoftBank Corp were down 7.6 percent at 1,183 yen as heavy selling dominated at the opening bell. The IPO price was 1,500 yen. The shares were 8.3 percent down at their lowest point—22 percent below the IPO price. But buyers were found at that level and shares erased all of their early losses, eventually closing in positive territory at 1,296 yen, up 1.09 percent. The stock in fact bucked the trend on a day of heavy selling on the wider Tokyo market, with the benchmark Nikkei 225 down more than three percent and plunging to a 15-month low. The volatile trading came after the firm raised some $23.5 billion in an initial public offering that was Japan's biggest and the second-largest globally after Chinese e-commerce giant Alibaba's debut in 2014. The money raised will swell the coffers of CEO Masayoshi Son's Vision Fund, which has invested in some of the hottest tech firms, including Uber and WeWork. Analysts said the stock had underperformed for several reasons: a weaker market in general, concerns over increased official intervention in the Japanese mobile sector, and a humiliating technical glitch in the run-up to the IPO. But "after the dips, some are buying partly because they are attracted to expected high dividend yields of the shares," said Hiroaki Hiwata, strategist at Toyo Securities. The benchmark Japanese market, the Nikkei 225, also opened down nearly one percent and ended the Thursday session down 2.84 percent as traders fretted over the pace of US Federal Reserve rate hikes next year. Speaking to reporters after Wednesday's stock plunge, Ken Miyauchi, CEO of the SoftBank Corp mobile division, acknowledged it was "unfortunate that the share price ended down". "But this is only the beginning. Many things will happen. We are off to a tough start of our journey... but I see this as a new start for our business," Miyauchi said. SoftBank took more than one-third of its mobile unit public and was able to sell the full offering of 1.76 billion shares at the IPO price of 1,500 yen, beating the previous national records set by NTT in 1987 and its subsidiary NTT Docomo in 1998. The blockbuster IPO was seen as part of Son's strategy of transforming SoftBank from a Japan-based telecom company to a global hi-tech investment firm. 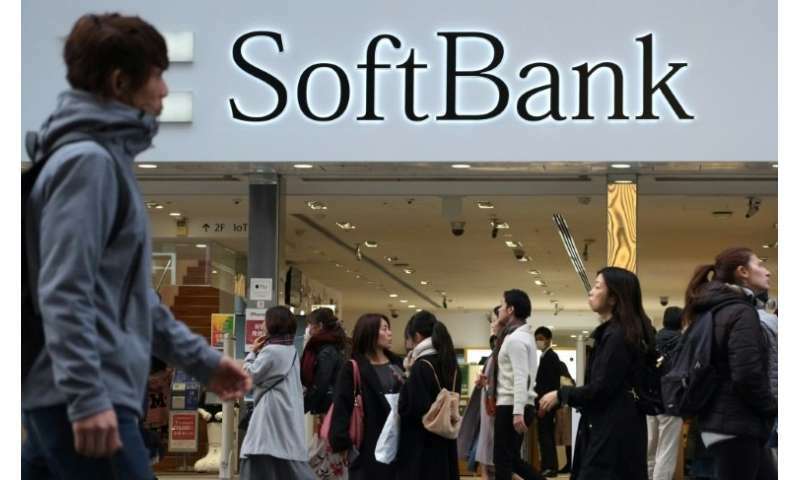 Analysts at ratings agency Standard & Poor's have said the listing "would further underline SoftBank's transition to an investment holding company". Another agency, Moody's, said the IPO would "enhance transparency" in the parent company's investment portfolio because the mobile unit's "share price and daily market value will be available to the public". 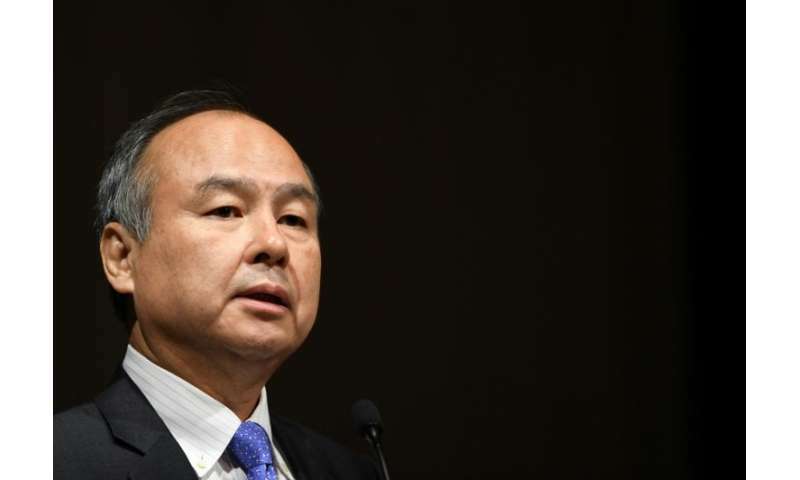 The SoftBank parent company itself has said the listing would give the mobile unit "greater managerial autonomy to develop its own growth strategy".